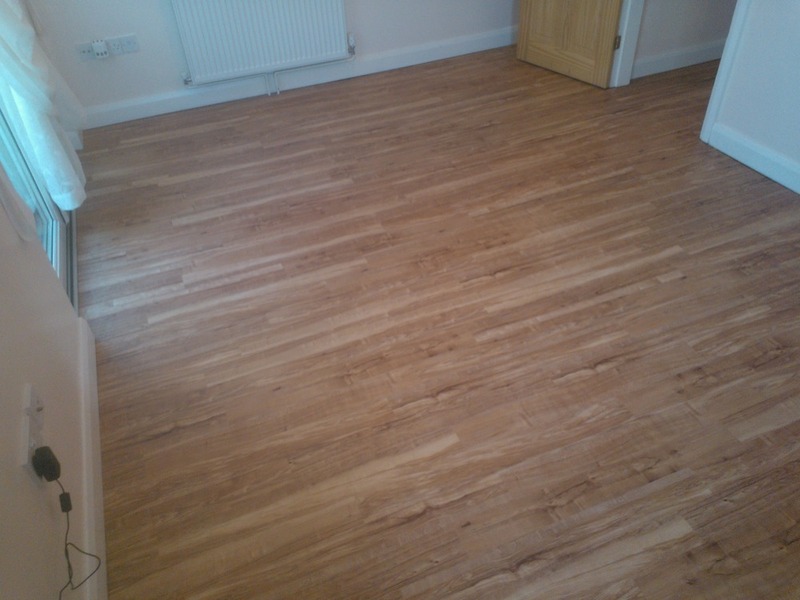 Invite Johnson Flooring to provide you with a quote and enjoy all the benefits of posting a job on MyBuilder. 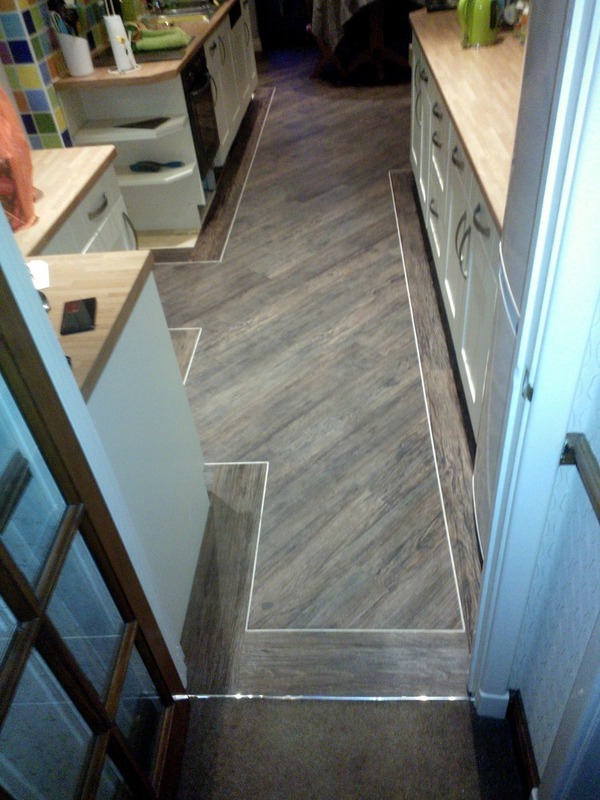 I'm a carpet and vinyl flooring fitter / Supplier with over 30 years experience. 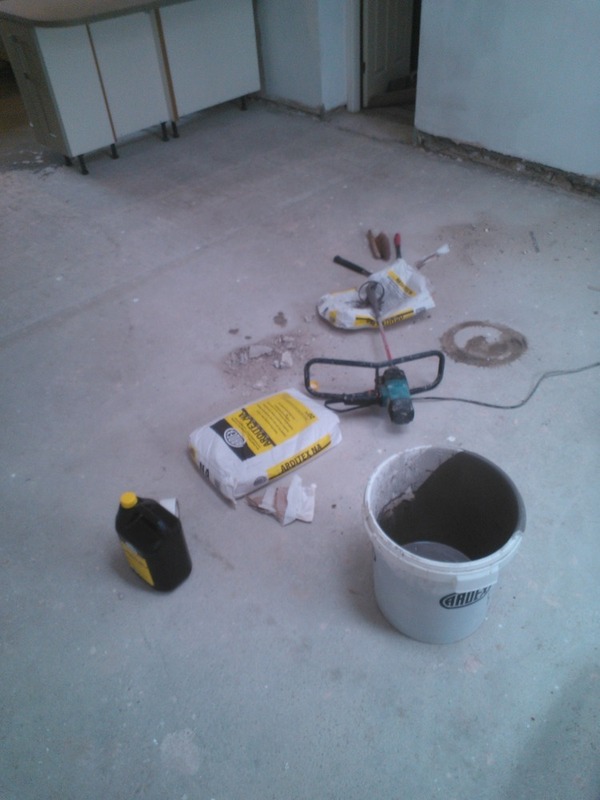 I have full Public Liability insurance and all of my work is fully guaranteed. 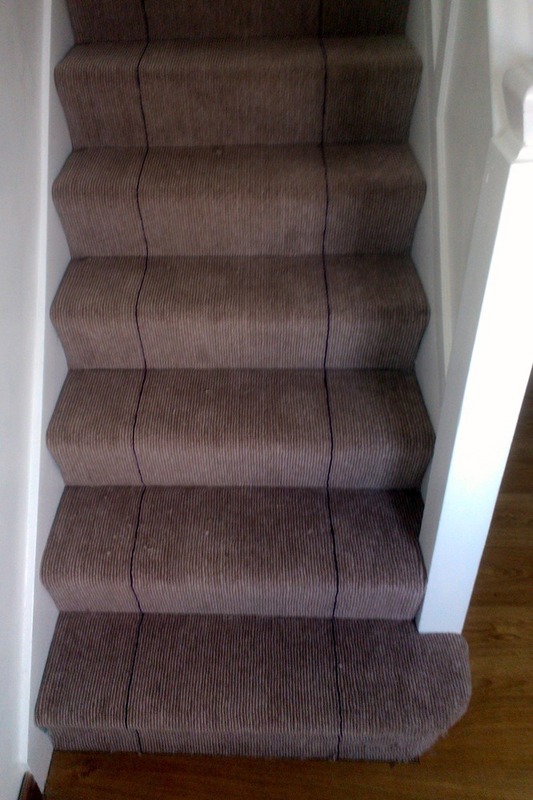 I can always advise and help with any questions or difficulties you may experience concerning the floor coverings you are interested in. Since 1985 I have worked on numerous jobs, taking me to as far away from Leeds as up to Inverness and down to Southampton. During my apprenticeship, many years ago now, I worked away from home on lots of Commercial jobs in Shopping Centres, Public Houses, Hospitals, Nursing Homes, Small shops and the like. Many of these jobs were to be completed out of Office hours and often with plenty of other tradesman working at the same time. More recently, before the house building slump, I managed to establish an exclusive contract with a Northern Housebuilder and carpeted around 15 properties a week at the peak times. For the past few years I have tended to concentrate on the Private Domestic market and enjoy the more relaxed atmosphere and working conditions this brings. My skills are many and varied. I am able to work from architect's drawings or a plan scribbled on the back of a cigarette packet. I can plan out from measurements supplied by the customer or myself. I can advise on the selection of suitable floor coverings for any eventuality and can source them from my numerous suppliers. 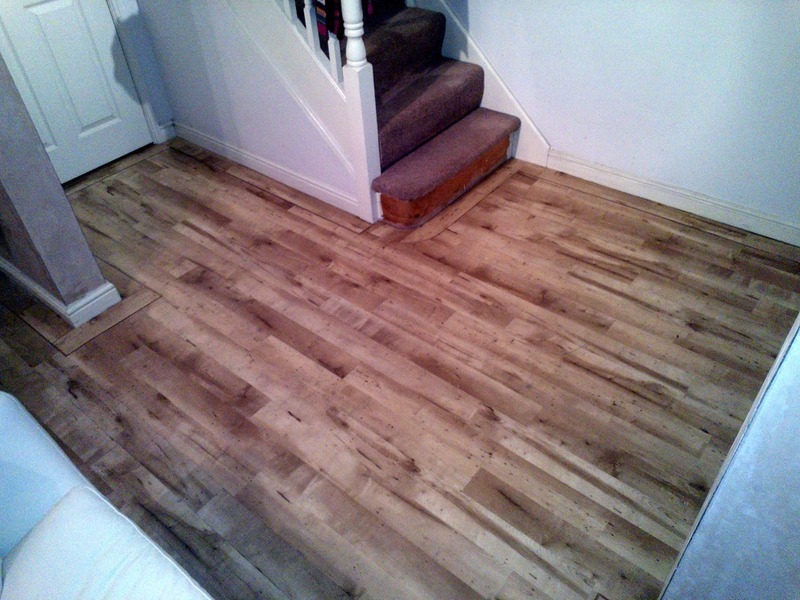 I am fully able to apply or fit damp proof membranes, screed latex, plywood and hardboard, cushion floor vinyls, vinyl tiles, carpet tiles, sheet vinyls, Karndean and Amtico style luxury vinyl tiles (LVT), carpet re-adaptions, felt backed carpets, secondary backed carpets and Axminster or Wilton style carpets. 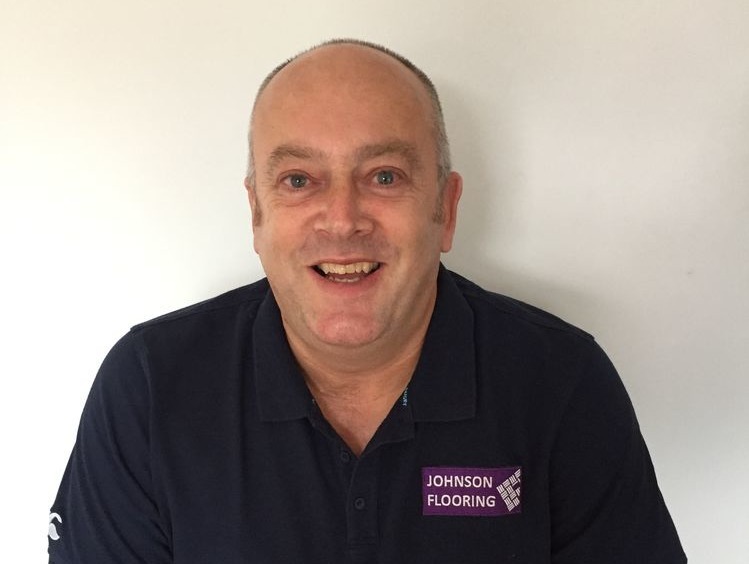 Johnson Flooring has answered 33 questions on Ask a Tradesman. Here's their top 5 answers.